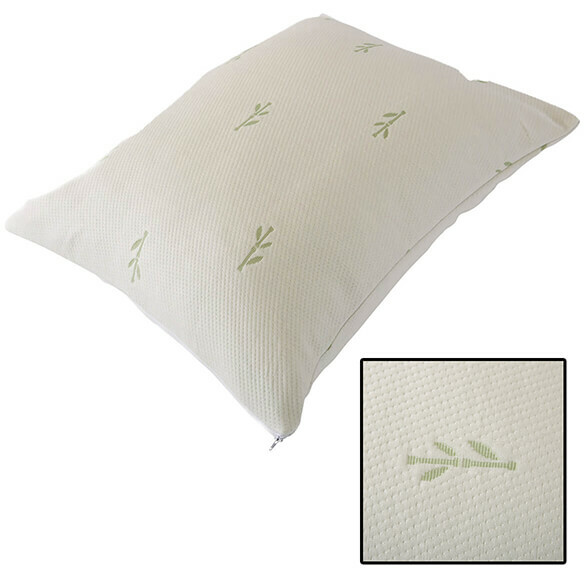 Keep a cool head with breathable bamboo pillow protectors. 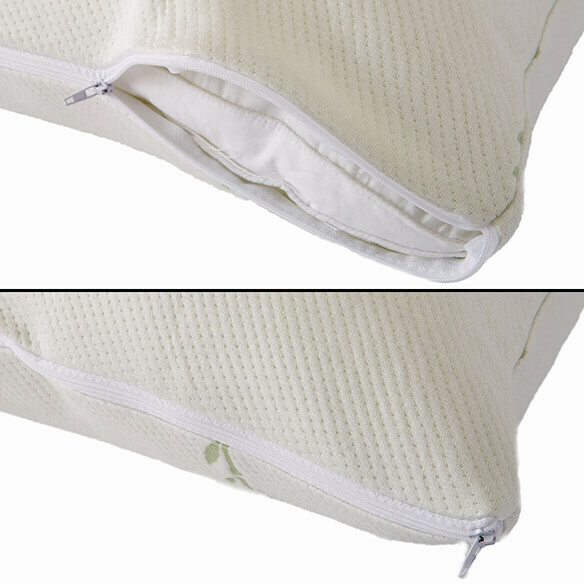 They fully encase your pillows for complete comfort and protection from perspiration, dust mites and bacteria. 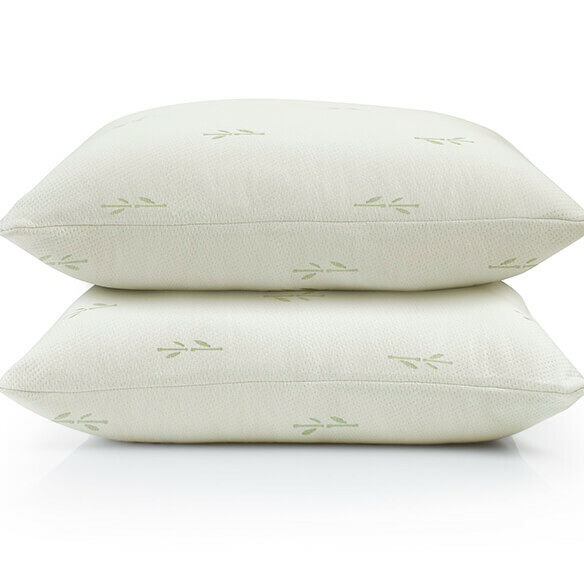 Hypoallergenic bamboo/polyester blend wicks away moisture while the waterproof polyurethane barrier quietly keeps pillows clean. Set of 2. Specify size: Standard, Queen/Jumbo or King. Machine wash. 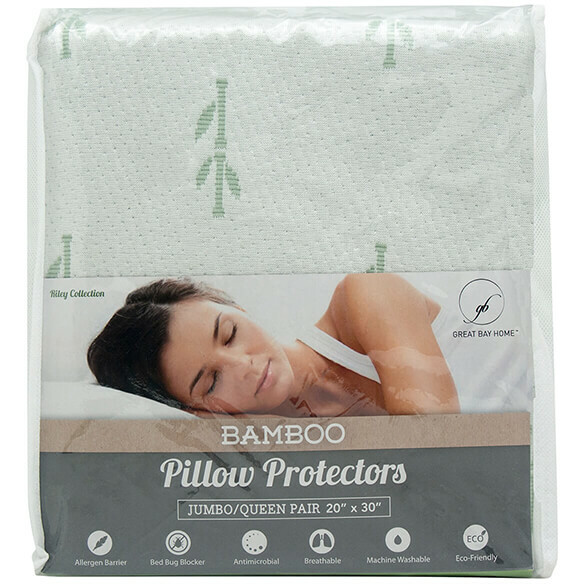 I love bamboo products. They feel so nice and the sheets are awesome as well!